The early 90’s has shown a dramatic increase in the number of Americans with diabetes. Diabetes is a very complex problem. It is caused by a lack of insulin in the body. Insulin converts food into energy, which the body then uses up performing different activities. It is important to be aware that there are many misconceptions about diabetes, and how it affects people. This is probably the biggest misconception that people have. There is absolutely no link between eating a lot of sugary foods and diabetes. There is however a link between being obese and having diabetes. Most obese people have a tendency to enjoy sugary or sweet foods, which is probably where this misconception has originated from. Being overweight is a big risk factor in developing Type II diabetes. This statement is not true. Diabetics can have both natural and refined sugars, as long as they are within the limits prescribed by their doctor. In a healthy balanced diet for a diabetic, one can enjoy only certain amounts of carbohydrates per day. For example ½ a cup of potatoes will raise blood sugar levels 3 times more than from a teaspoon of refined sugar. This is why diabetics need to monitor what they eat, but completely avoiding sugar is wrong because it can cause a person to fall into a diabetic coma. Diabetics need to pay close attention to food labels and amounts they eat in order to keep their total daily intake of carbohydrates at appropriate levels. Insulin lets diabetics control their blood sugar and enjoy a healthy life. Exercise and medication alone cannot maintain blood sugar levels for some. With insulin shots, people can better manage their body’s glucose levels, and avoid any complications from high/low blood sugar. This statement was true before, but not now. There are a growing number of kids with Type II diabetes, as a result of being obese. Before Type II diabetes was considered an adults disease, but with so many kids being overweight nowadays, many children are now suffering from Type II diabetes. This is another big misconception that type II diabetes is not as serious as Type I diabetes. Both forms of diabetes need to be taken seriously. They can both result in a variety of complications including; heart disease, nerve damage, limb loss, kidney failure, and blindness if they are not treated properly. Diabetes is not curable, it is controllable, and at the moment there is no known cure. The only way one can cure diabetes is through a pancreas or islet cell transplant. 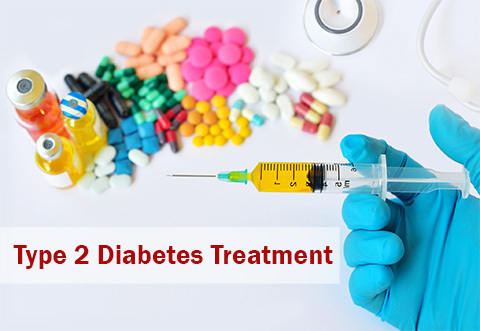 On the other hand diabetes can be controlled thorough a combination of diet, exercise and medication, by stabilizing ones’ blood sugar levels. 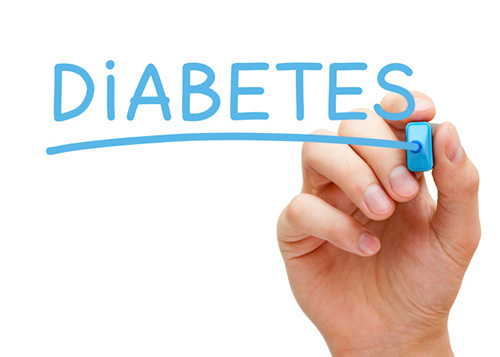 Diabetes is a serious problem, and should not be taken lightly. By being a borderline diabetic it means that a person has Impaired Glucose Tolerance, which is an indication that one is likely to get full blown diabetes if one does not take care of themselves. There is no such thing as a “little sugar”, either you are diabetic or you are not. Exercise is one of the main cornerstones of managing diabetes. Yes, by exercising ones blood sugar levels are lowered, but it is important to understand that by exercising and maintaining a healthy weight a diabetic can lead a normal healthy life. The only precaution to take is not to over do it, otherwise a person’s sugar levels can drop dramatically and cause complications. Diabetes is a serious problem and should never be neglected. Diabetes accounts for over 50% of non accidental limb amputations and 28% of all serious kidney problems, while over 80% of diabetics die from cardiovascular diseases or a stoke. 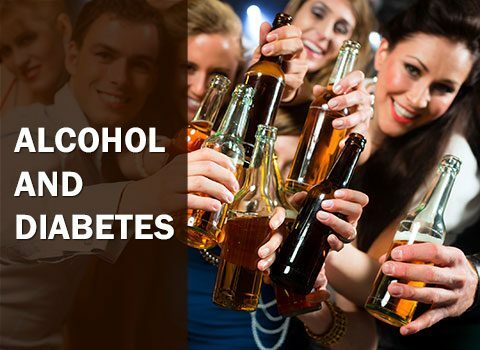 Diabetes is also a leading cause of blindness in adults as well as erectile dysfunction. This is probably the biggest misconception of them all. When we use the term hereditary in diabetes, it means that a person whose parents or siblings has diabetes are at greater risk for developing this problem, if they do not take care of themselves properly. It does not mean that just because your parents or sibling has diabetes, it will definitely happen to you. Other risk factors for Type II diabetes include being obese, poor eating choices and lack of exercise.